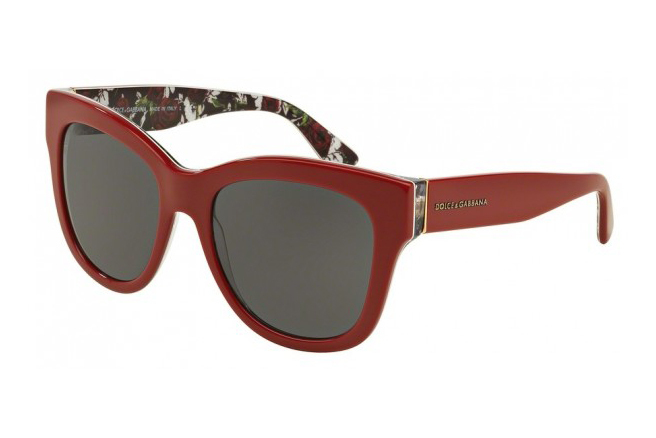 Dolce & Gabbana is the go-to brand for all those aiming for a sophisticated yet vivacious look. 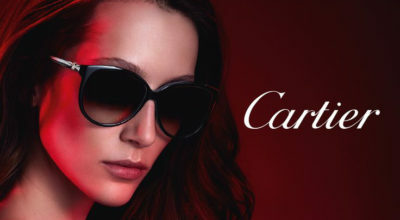 Its catalogue is vast, so you’re bound to find a pair of shades that matches your taste. 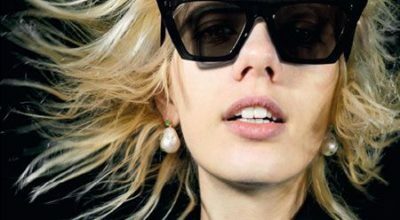 From glamorous frames inspired by the divas of the 1950s to sleek sunnies with an avant-garde flair, Dolce & Gabbana always nails each style to perfection. Spring is coming and with it shiny new models that remind us of the beautiful sunrises and endless nights we can enjoy on vacation. We start dreaming about the beach and the sun, so we comfort ourselves by renewing our wardrobe and planning new, more summery outfits. 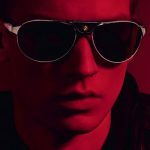 Obviously, we need the perfect accessory to complete our looks, and that accessory has to be the coolest pair of sunglasses. For next season the Italian firm proposes 4 models, featuring really different styles. 4267 DNA is the most extravagant model. 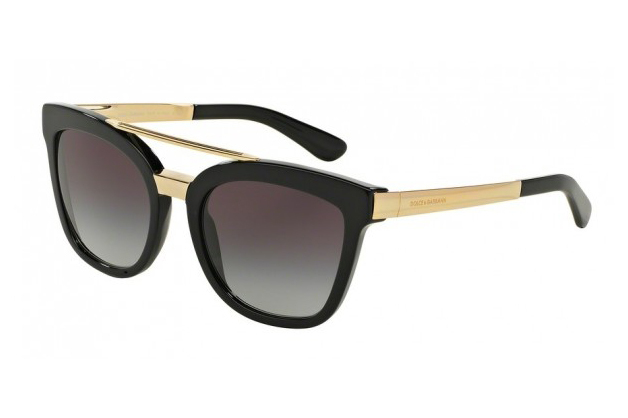 With a texturized, oversized frame, these are the perfect sunnies for an über-chic girl who doesn’t want to go unnoticed. 4268 DNA is a more classic option, with round glasses and gold temples. You’ll fall for this model if you like the nerdy-hipster look or are looking for an item that will stay fashionable for as long as possible. 4269 DNA also combines acetate frames with gold temples and bridge. 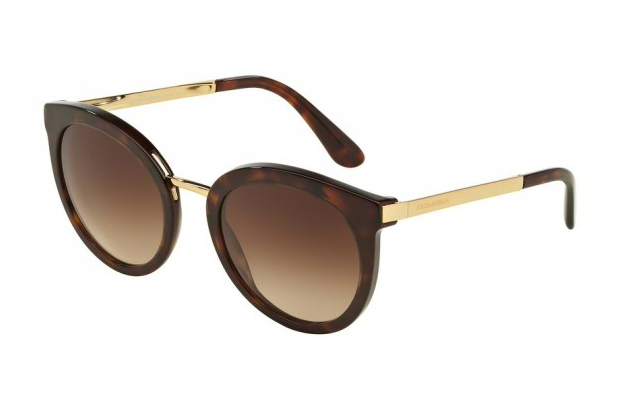 Its double bridge is reminiscent of other models on the market, but this has the unmistakable Dolce & Gabbana allure. 4270 DNA is a very feminine option, especially this model in red. 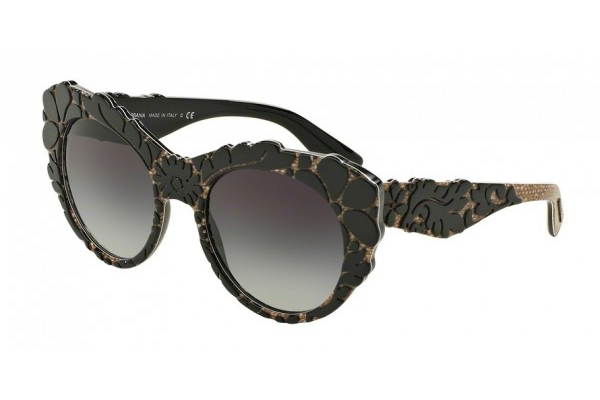 Its distinctive characteristic is the flower print on the inside of the temples, which makes these shades truly original and trendy. All of them are available with express shipping at the OnlyLens store, so you won’t have to wait long to receive them. With this in mind, which pair can you imagine yourself wearing next summer?